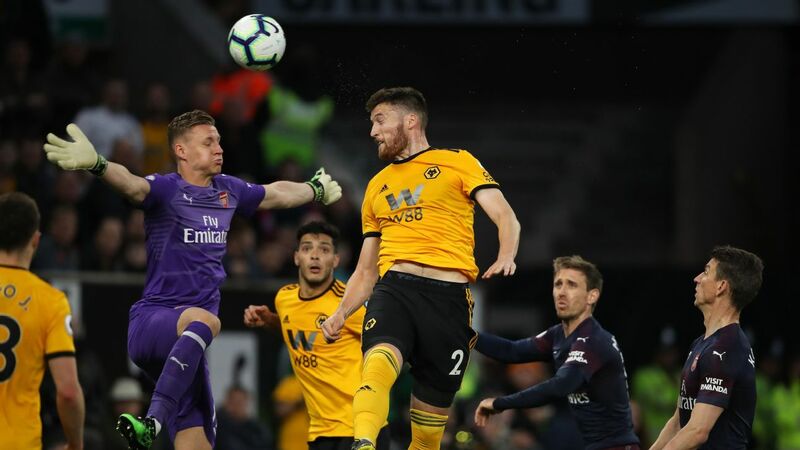 Arsenal midfielder Alex Iwobi backed his new coach Unai Emery on Saturday after the Gunners suffered their second consecutive defeat to open the Premier League season, 3-2 at Chelsea. 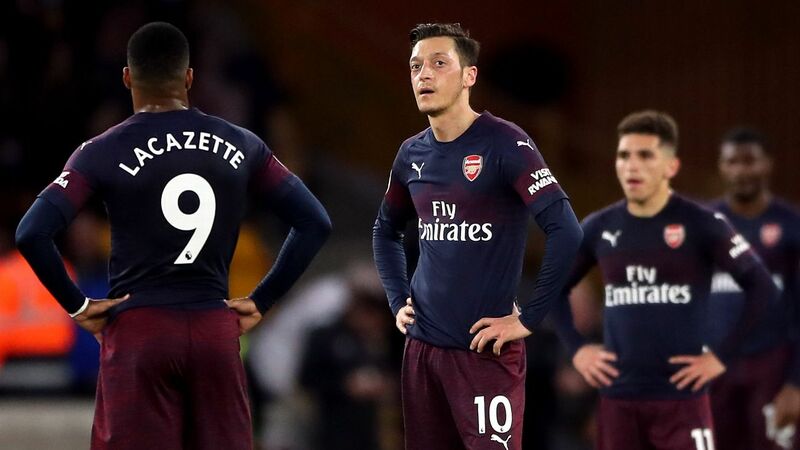 Emery has not managed to earn a point in his first two games in charge of Arsenal, who have faced a difficult slate to open the campaign with last weekend's 2-0 home loss to Manchester City. 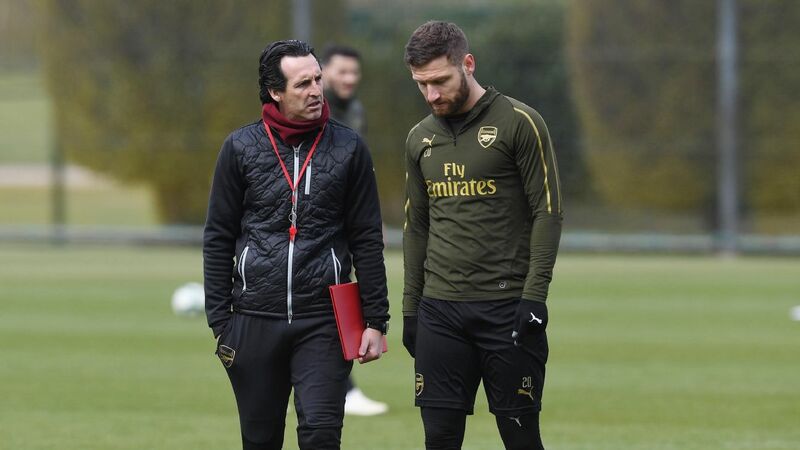 But Iwobi said the players are behind the Spaniard, and urged patience as the club adjusts to the first change in managers after 22 years of Arsene Wenger's tenure. "We enjoy training, everyone is buying into his ideas," Iwobi told BT Sport about his new coach after the game. "It all takes time, a new manager, a new system and the fans and players know that." However, Iwobi also suggested there was some confusion over the tactics as Arsenal fell behind quickly at Stamford Bridge, Pedro scoring in the ninth minute, and Alvaro Morata making it 2-0 soon after. "We started shaky, I don't know, maybe we didn't know what to do, but we picked ourselves up and got going," Iwobi said. "Unfortunately we weren't able to take all our chances." 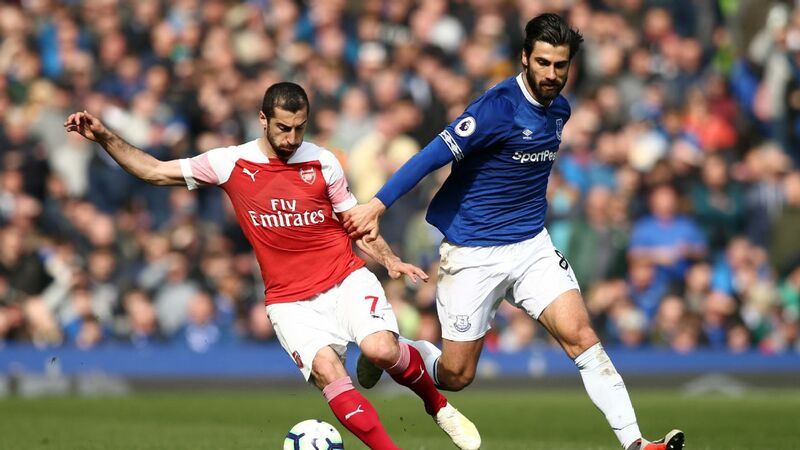 The Gunners rallied to go level at the break with Henrikh Mkhitaryan scoring before Iwobi himself found the equaliser, and the Nigerian said Emery urged patience in his half-time team talk. "We were on a high," Iwobi added. "The message was to keep it going, keep our head and don't lose ourselves. We fought hard for him."